Below is a comprehensive list of hotels in Appleby Castle. 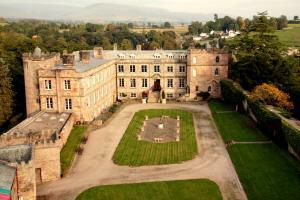 Use the sort links to refine your search or to find featured accommodation in Appleby Castle. Many of our hotels in Appleby Castle feature no booking fees and best price guarantee when booked through the Pictures of England website. To list your hotel in Appleby Castle, click here. Oak Cottage offers accommodation in Appleby, 35 km from Windermere and 42 km from Keswick. The unit is 35 km from Ambleside. Free WiFi is available th.. 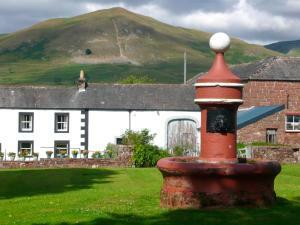 Situated in a Georgian property, Bongate House offers bed and breakfast accommodation in the Cumbrian countryside. Free parking is possible nearby, an.. 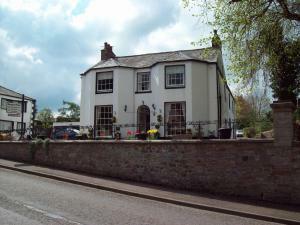 The Pump House offers accommodation in Appleby. The unit is 35 km from Windermere. The kitchen comes with a dishwasher and there is a private bathroo.. 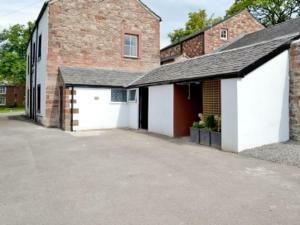 Stable Block Bungalow is a holiday home set in Appleby in the Cumbria Region and is 35 km from Windermere. It provides free private parking. There is..
Set in Colby, this holiday home is situated 34 km from Windermere. It provides free private parking. 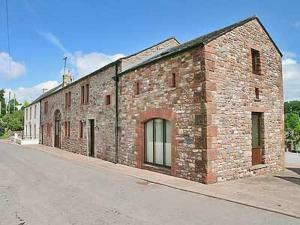 A dishwasher, an oven and a toaster can be found..
Set in Appleby, this holiday home is situated 34 km from Windermere. 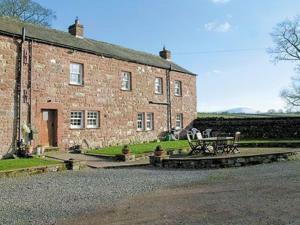 The property boasts views of the garden and is 40 km from Keswick. There is a di..
Offering a sun terrace and views of the garden, The Limes is situated in Appleby in the Cumbria Region, 34 km from Windermere. Free WiFi is featured t..
Set in Dufton in the Cumbria Region, this holiday home is 37 km from Windermere. The unit is 42 km from Keswick. The kitchen has an oven, a toaster a..
Pennine View offers pet-friendly accommodation in Dufton, 37 km from Windermere and 41 km from Keswick. The unit is 36 km from Ambleside. Free WiFi is.. Located 34 km from Windermere, Cruck End offers pet-friendly accommodation in Long Marton. It provides free private parking. The kitchen is fitted wi.. 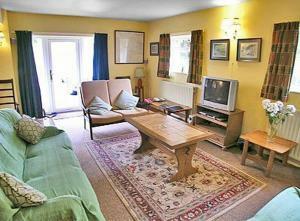 Swallow'S Nest is a holiday home located in Long Marton, 34 km from Windermere. The property is 39 km from Keswick and free private parking is offered..
Offering a seasonal outdoor pool and children's playground, Wild Rose Park is set in Colby. Windermere is 34 km away. Free WiFi is provided . All uni.. Featuring a garden with a barbecue, Brackenber Lodge is a holiday home located in Appleby. It provides free private parking. There is a dining area a.. Featuring a garden, Dudmire is a holiday home set in Dufton. The property is 38 km from Windermere and free private parking is provided. There is a d..
Billy Croft Cottage is a holiday home situated in Dufton, 39 km from Windermere. It provides free private parking. There is a dining area and a kitch.. Located in a beautiful fellside village, YHA Dufton provides easy access for hikes through the North Pennine Hills. The property offers a licensed res..